Are you stressing about trying to create the perfect presentation template? Then you have come to the right place. Kiel Free Powerpoint Template has everything you need to stand out and leave a lasting impression on your audience. Because this is your presentation, this template is very simple to edit and gives you variety of styles for you to be able to organize your information. Some slide variety includes the Welcome slide, About Us, Company Services, Team Members, Company Timelines or History, Company Portfolio, Data slides, and more. 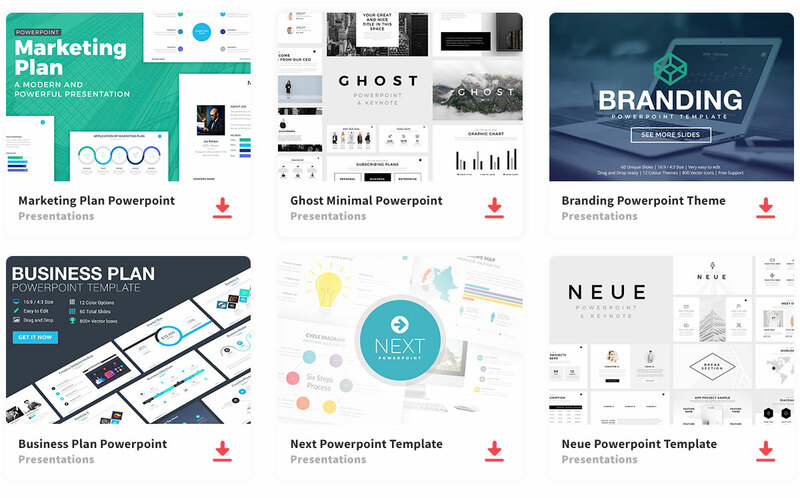 When you download Kiel, your presentation template will contain 183 slides that are ready for you to edit. You will have unique and colorful slides that will catch your eyes, hence engaging the viewer to focus on the presentation. Not only will you impress your audience with your creativity, but you will impress yourself with how easy it is to create an amazing presentation that is both engaging and professional. Since this is your presentation, you can change and rearrange anything on the slides to present your information however you want. If there is something you do not need or like, then you can delete and add anything you do need or want to show. Kiel has a minimal style, so you can add images and infographics and let the visuals give the audience the big picture of what you are presenting. Not only will it help them get a better understanding, but it will keep them interested.